This is a very tough lesson some of us need to avoid while we still can. A separate arm of my company was recruiting for a role sometimes back. A friend heard about this vacancy and contacted me desperate for help. Now this separate arm have their own HR department and I put in word for this friend. I put in word because this friend is quite experienced and competent + desperate. The job landed, my friend resumed and absconded unprofessionally. I know he has a right to leave a job but the exit method was quite shocking and to answer your question, it's an office environment I know so well and I know there isn't any issue because it's actually one of the best places I have worked in my life. He exited and didn't think it proper to inform HR or just do it professionally. I was told about what happened and all I could do was apologize. It was later learnt that he got another job and decided to go for it which is fine. Now I have a couple of people who have contacted me for jobs and I am able to recommend but I do not have the confidence to do so anymore. In fact, I can't recommend because I believe I have messed up or used up (preferably) my bargaining chip. 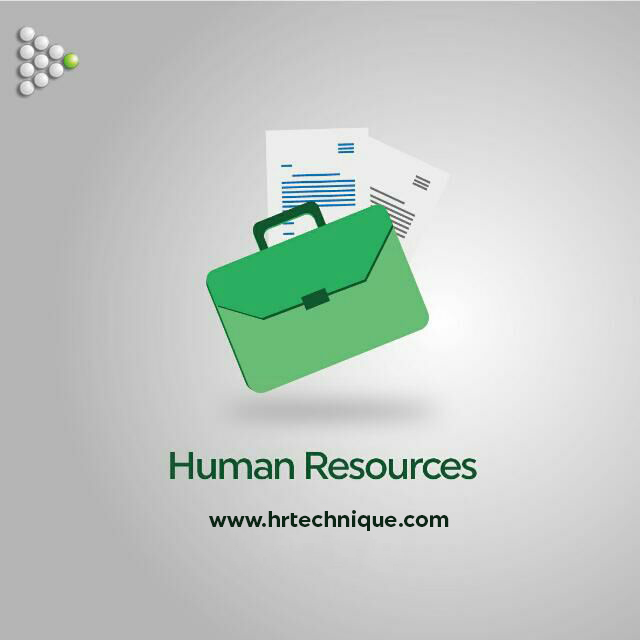 No HR is obligated to recommend people for jobs and trust me you don't have to regret it. You alone would hear the cross when things go south. Be careful who you recommend.